If you’ve thought about trying your hand at travel hacking – the process of utilizing credit card sign-up bonuses and mileage rewards to make your globe-hopping dreams come true – you’re in on one of the best credit card tricks around. However, there are a few things you should know before you apply for that next new piece of plastic. 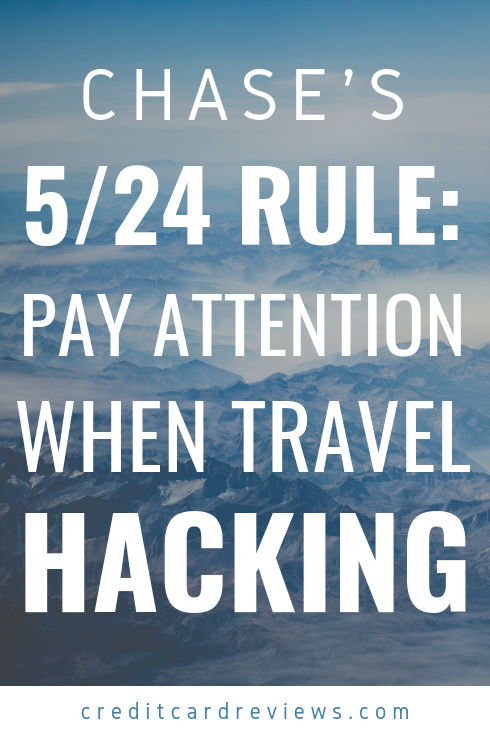 The practice of travel hacking is an excellent use of available resources. Unlike “churning” (the process of opening cards just for the bonus offers and then closing them… which we don’t condone), travel hacking is simply filling your wallet with the credit card products that will earn you the most miles and bonuses. Some of the best travel hackers around boast as many as 25 different credit card products, and know exactly how to leverage them all for the best benefits. There are a few ways this can be accomplished. You can pick a card through your favorite airline, often earning free flights or miles as a sign-up bonus and then miles for every dollar spent. You can pick a card that offers a higher exchange rate of your earned rewards, when redeeming through specific airline or hotel partners. 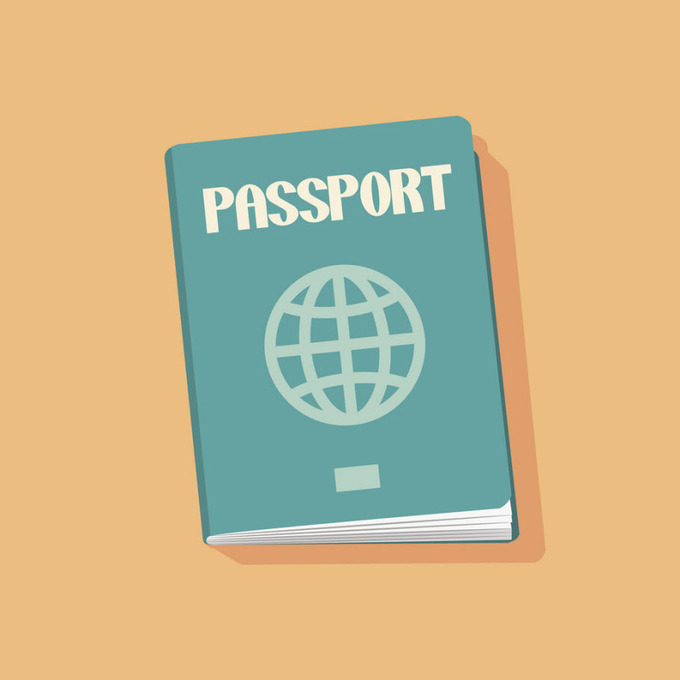 Some cards also offer things like Global Entry fee and annual travel expense credits. And if you want to be a true travel hacker, you get all of the above. Chase credit cards offer some of the best bonuses around. Some of their products offer rotating, quarterly categories at a whopping 5% cash back [link to Chase Freedom]. Others include the perks mentioned above, such as travel expense credits each year (which can be used on things like flights, taxis, hotels, and more) and the Global Entry sign-up fee credit [link to Chase Sapphire Reserve]. A few of them offer large sign-up bonuses and introductory, 0% APR periods. It’s easy to see why you’d want to add a few Chase products to your travel hacking wallet. However, Chase has an interesting little boundary to pay attention to: the 5/24 Rule. So, what exactly does 5/24 stand for? It means that if you have opened 5 new credit card accounts in the last 24 months, you will be denied by Chase when applying for most of their products. This rule is all but concrete, too, even if you call and beg customer service to reconsider. There are reports of some lucky, post-5/24 individuals getting approved for new cards, but all have been in-branch and they are few and far between. What does this mean? If you’re thinking about jumping into the travel hacking game, you should really consider starting with Chase products first. Considering they have some excellent bonus offers, you don’t want to miss out. Once you’ve opened the Chase cards you want, you can move on to non-Chase products that also offer travel rewards or excellent sign-up bonuses. There are a few supposed exceptions to this rule, too. The Chase Disney, British Airways, and Amazon Prime products are reportedly among these, meaning that even if you’re past 5 new accounts in 24 months, you should still be able to apply for and open one of these cards. However, you’ll need to plan accordingly, and position these “exception” cards after the other Chase products you want. You may think that travel hacking is just for folks who spend a ton of money, earning cash back rewards left and right. Or maybe it’s just for people with the best of credit, who never get denied for credit cards. Well, you’d be wrong on both counts. Yes, anyone can be successful at travel hacking… it just takes a little bit of discipline. First off, you will want to have Good or Excellent credit. No, you don’t need an 850 FICO score, but many of the best cards have an approval threshold in the 720-740 range. If you’re not quite there yet, don’t despair. You can start small with a basic rewards card, while you work to build up your credit. Secondly, you will need to be organized. Most of these cards have an initial spending requirement, in order to take advantage of sign-up bonus offers. You’ll need to be sure that you not only meet that requirement, but pay it off in full (and on time!) to avoid paying interest. Also, some of the best cards have annual fees. While you often more than break even with the perks, you’ll want to be sure that you are taking full advantage of the card. Otherwise, you’ll be paying a hefty fee every 12 months without reaping the benefits of the product. Travel hacking, when done properly, is a great way to fulfill your travel dreams for less (or no) cost. You can take advantage of the many rewards programs and bonus offers out there, building your credits and point balances along the way. Be sure to pay attention to the order in which you acquire cards, especially as it relates to the Chase 5/24 Rule. Also, be cognizant of program requirements and fees, so you can get the most out of your chosen cards.